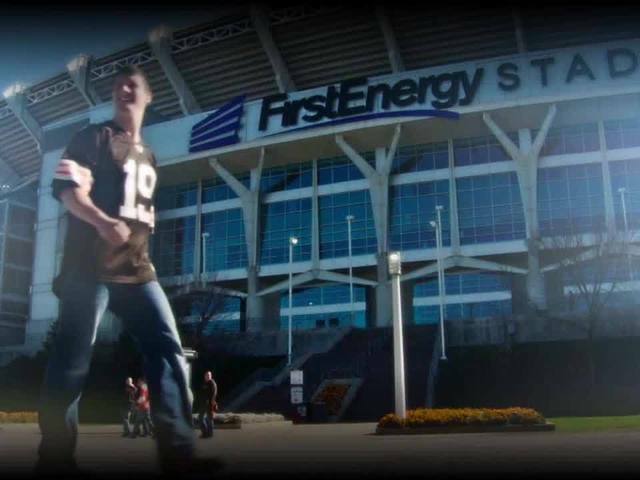 The Cleveland Browns lost 27-20 to the Oakland Raiders in a lackluster performance on Sunday. 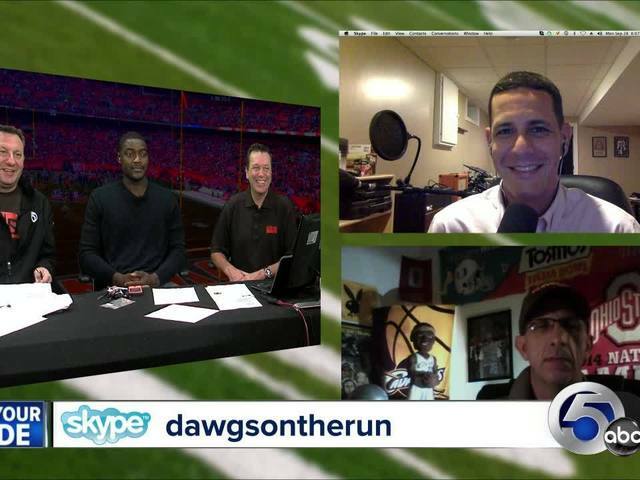 In this week's episode of Dawgs On The Run, our fans and analyst didn't hold back their displeasure of the Browns' play in Week 3. 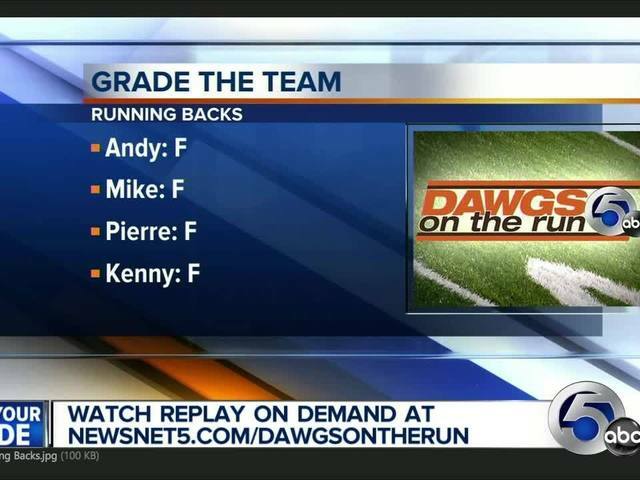 DAWGS ON THE RUN airs on Mondays at 7:30 a.m. The majority gave failing grades across the board for the team, but there was still mixed opinions on whether Josh McCown or Johnny Manziel should be starting in Week 4 against the San Diego Chargers. You can always join the conversation on Mondays. 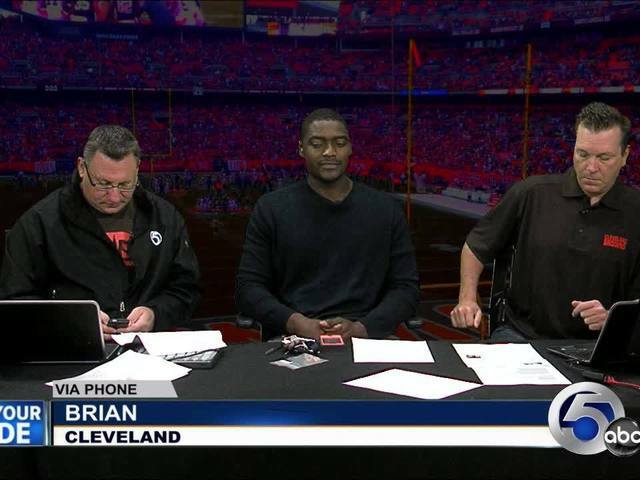 Simply call (216) 431-3820 or Skype DAWGSontherun to chat with Andy Baskin and Mike Cairns. WARNING: There are NO RULES on Dawgs On The Run, so the videos in the player above certainly contain graphic language some may find offensive.